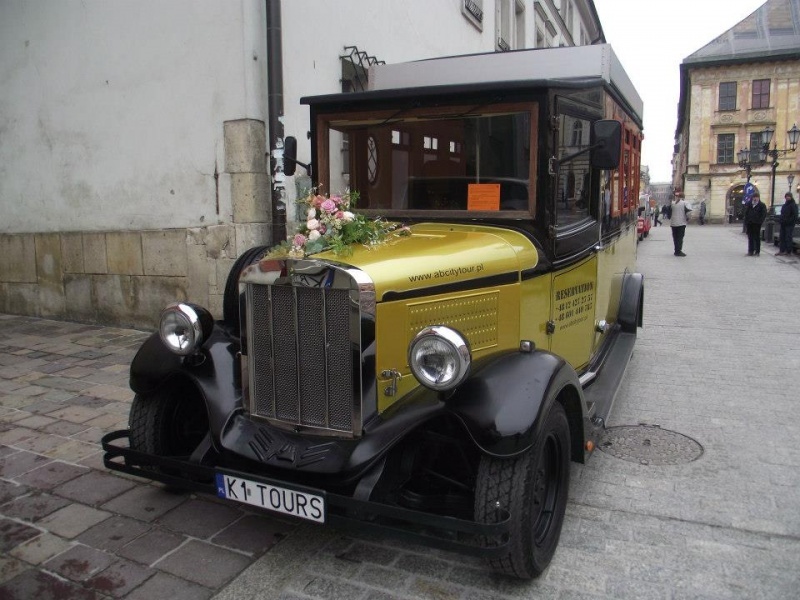 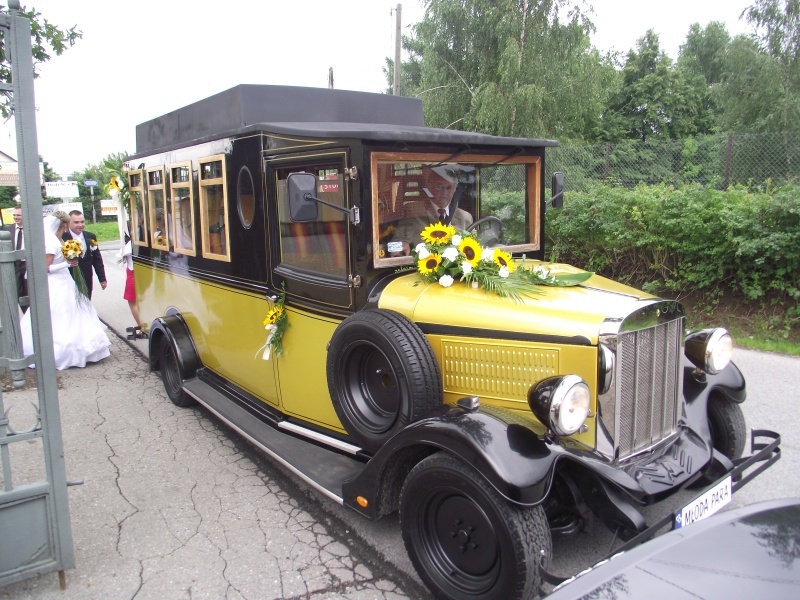 Transport of weeding reception guests from a church or a restaurant within the city centre of Cracow constitutes a significant challenge. 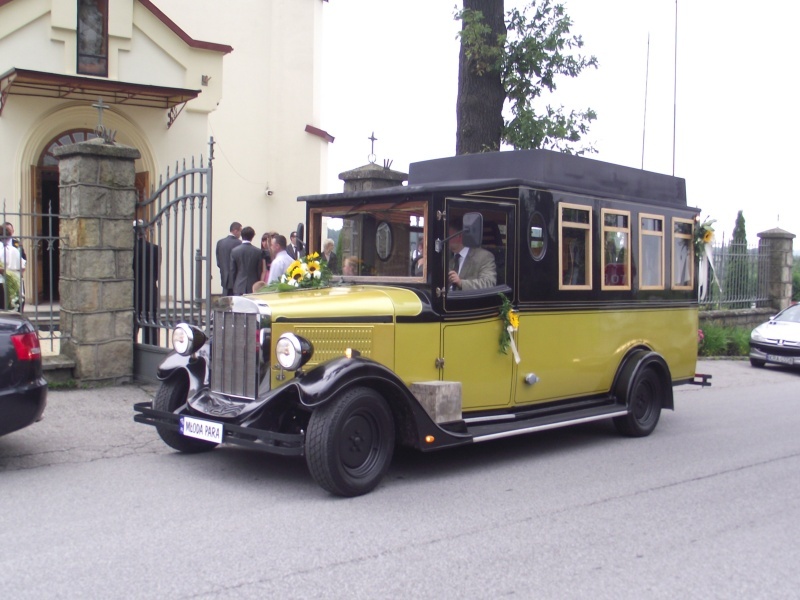 We have been helping the newly wed for many years now, thus being able to organise professional transport for up to 200. 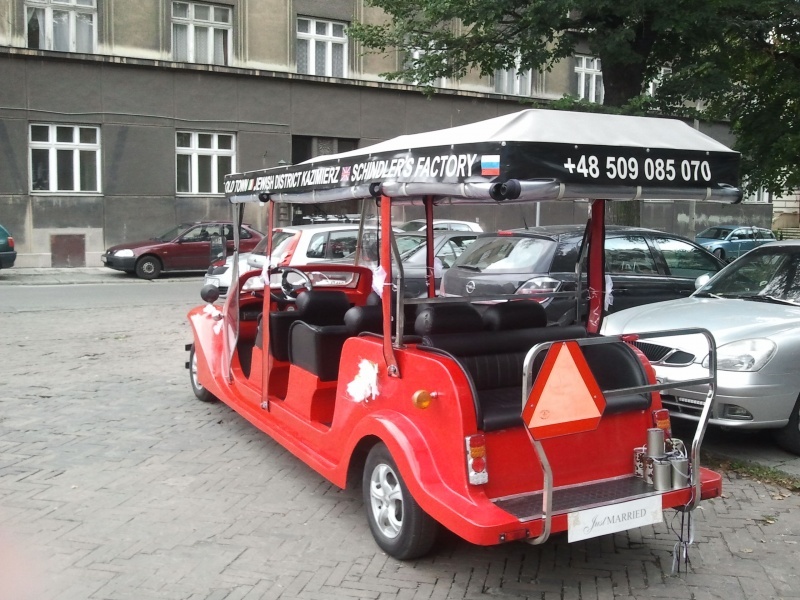 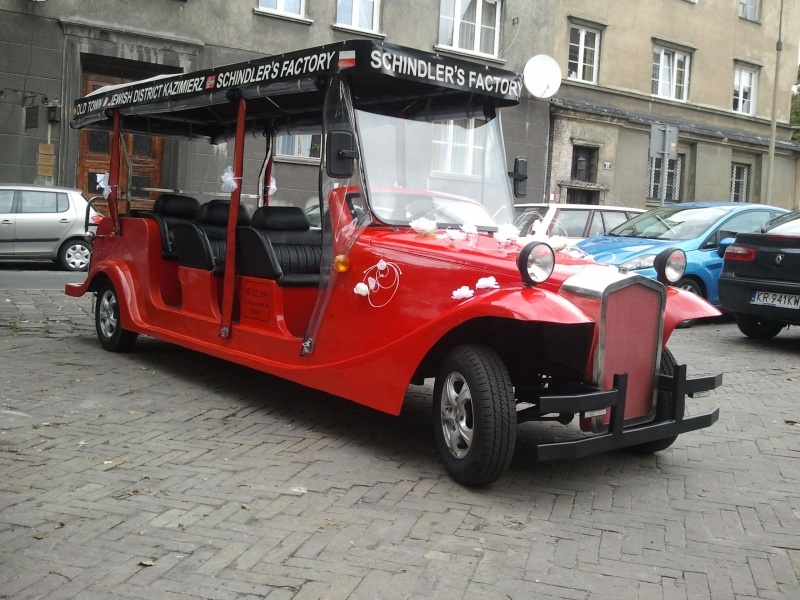 The city of Cracow is divided into zones, but our electricity powered vehicles are able to move around without any restrictions, therefore our services are very often the only ones which are able to be executed. 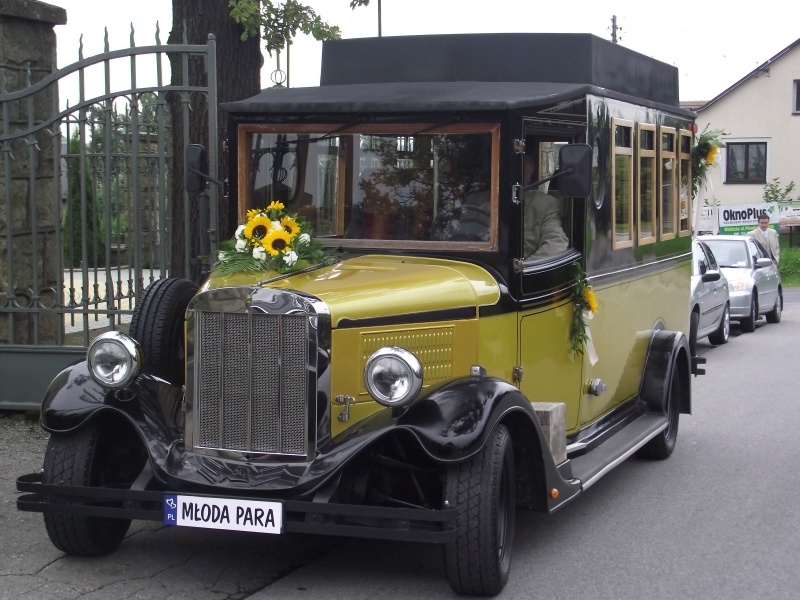 With great pleasure in this special day for You, we shall make sure that your guests in an interesting and comfortable manner got in time regardless of the current weather. 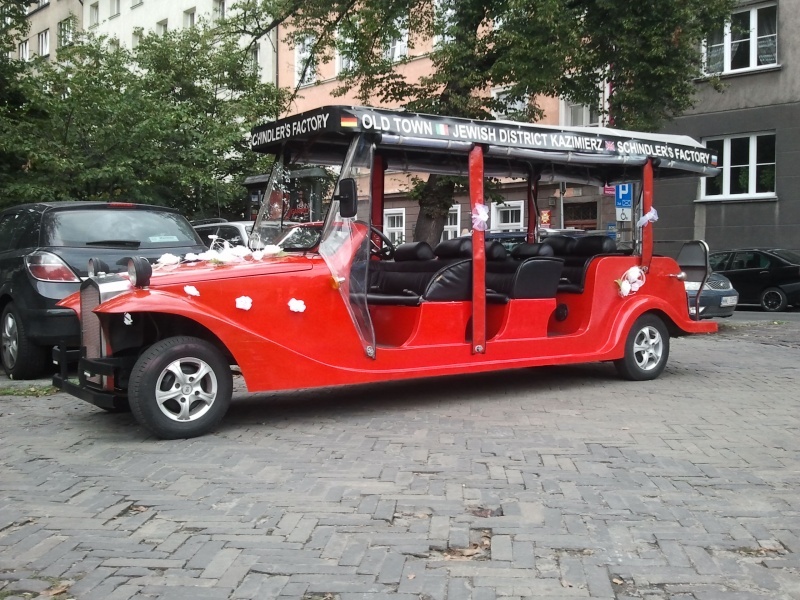 We own retro style vehicles as well as 13 person electricity powered busses enabling he execution of transport of larger groups. 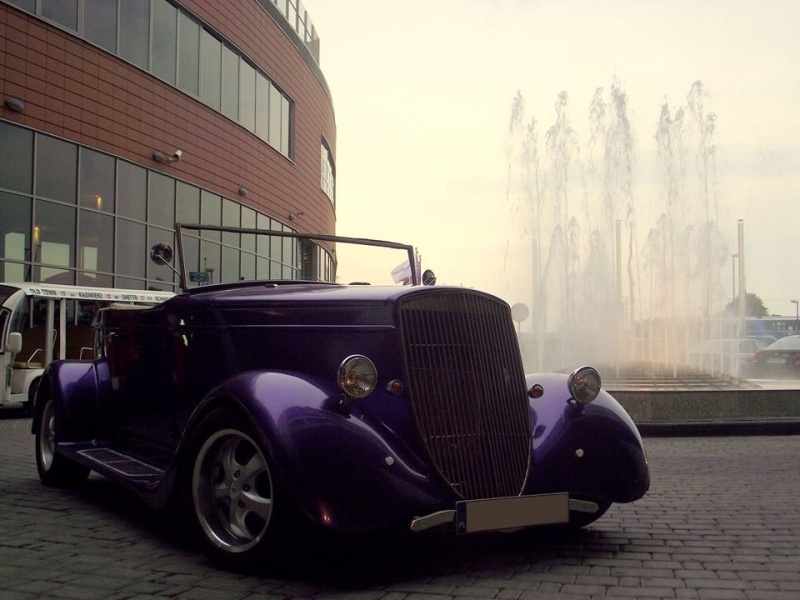 Upon our Clients’ wish we shall also ensure the proper musical setting of the whole event.